DESAPRO offers individualized case solutions for every storage, transport or operation application. We solve our customers packaging challenges innovatively. We are confronted with packaging these challenges daily. 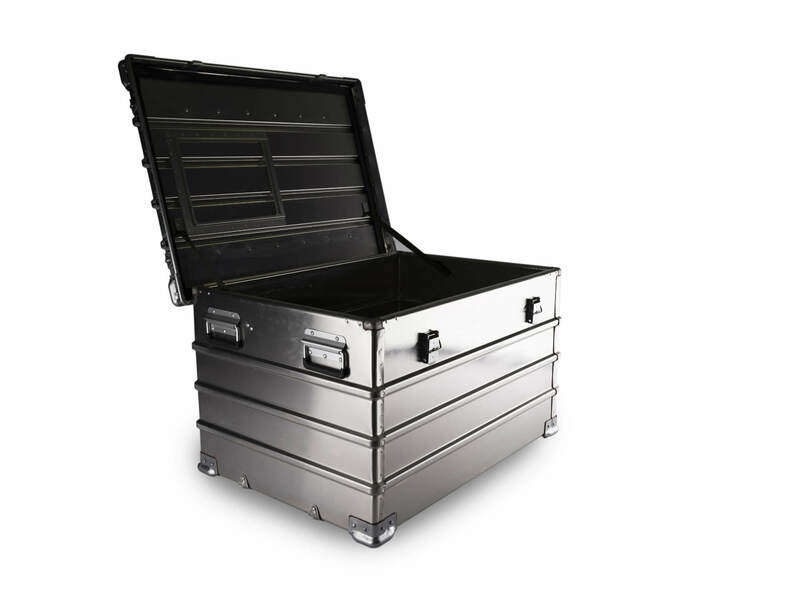 We manufacture top quality cases using corrosion resistant materials in an elegant design. DESAPRO cases are built for high stability and provide protection against all the relevant environmental risks. 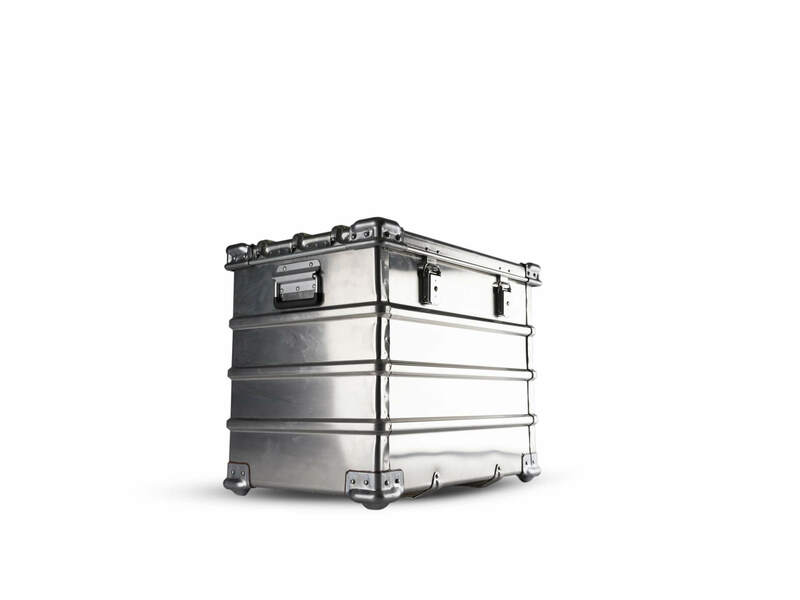 The degree of protection built into the special lightweight STANEX cases is extremely high. They are exceptionally resistant against drop shock, mechanical shock and vibration. When closed they provide excellent protection against damaging intrusion of sand and dust, snow, ice and water meeting the IP54 Standard per EN60529. They are suitable for the tropics and are termite proof. DESAPRO STANEX cases meet MIL-STD-810 Rev G blowing rain test. The robustness of the STANEX light metal cases is noticeable already at first glance. The cases have corners with special castings which tightly connect the case parts and are very robust. Galvanized steel corner elements provide not only additional robustness but also positive vertical stacking capability around. Secure closing is provided by specially designed stirrup latches which have padlock fittings. The rugged construction ensures protection of your goods for many years to come. These features guarantee the safety and security of your equipment. 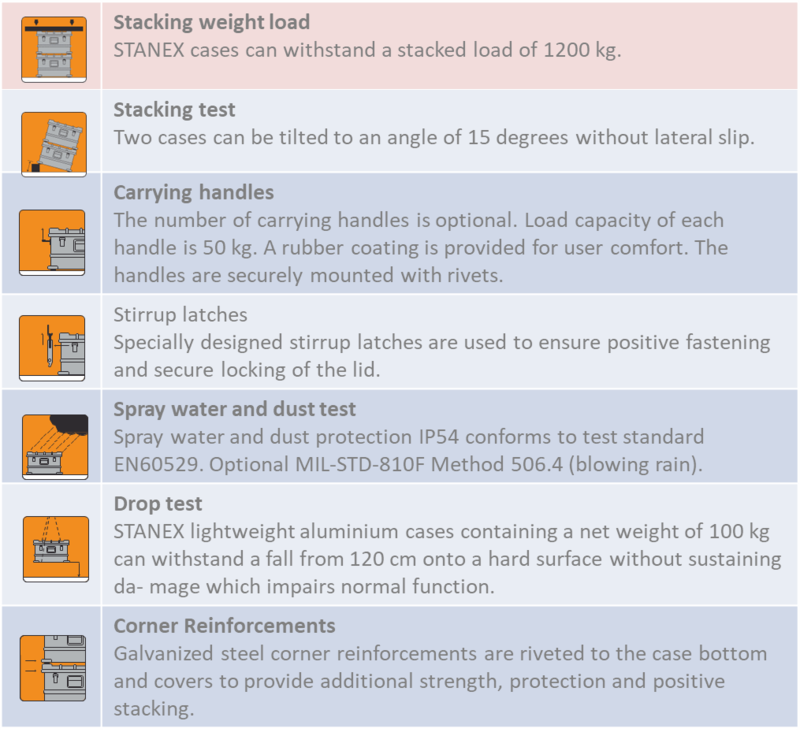 Your goods are safe when packed in a STANEX transit case. 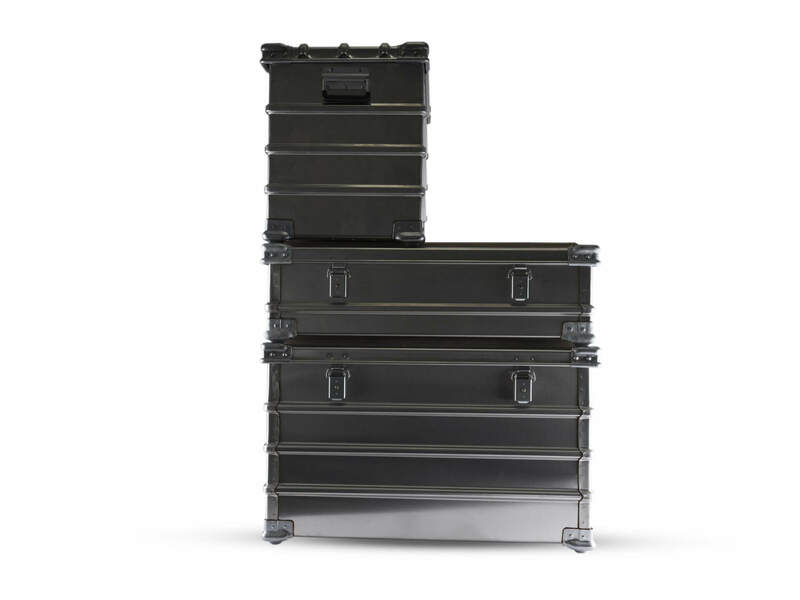 The STANEX transport case is unsurpassed for dependable storage and transportation in any environment. 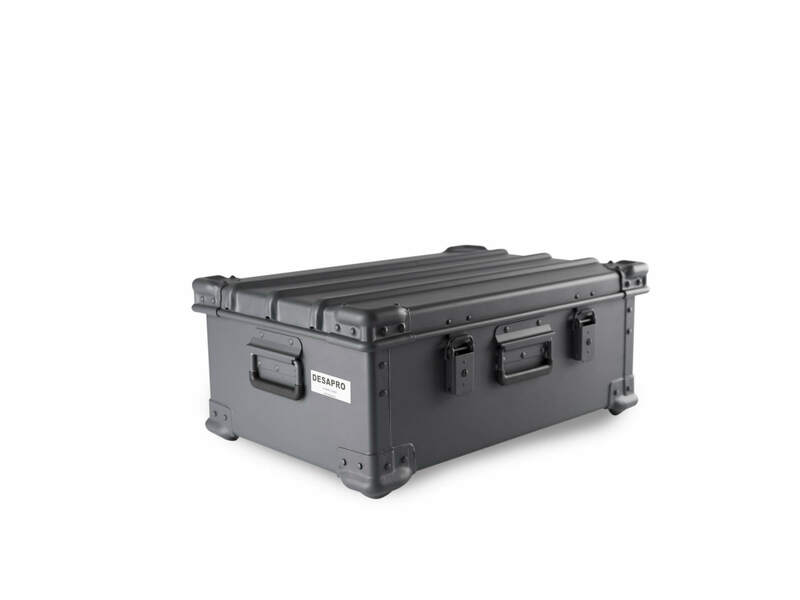 STANEX transport cases are used for commercial and military applications around the world. Custom sizes are easily handled by DESAPRO since our cases are not molded or deep drawn, but built to order and to your specs. We offer general foam lining with a thickness of 25mm to 50mm or cushioning configured specifically for your payload based on the fragility and dimension of equipment transported and stored. Custom sizes are available and any size can be manufactured to your specific requirement. We will engineer your case for you. Please contact DESAPRO Engineering in order that your transit case can be tailored to meet your qualification requirements.